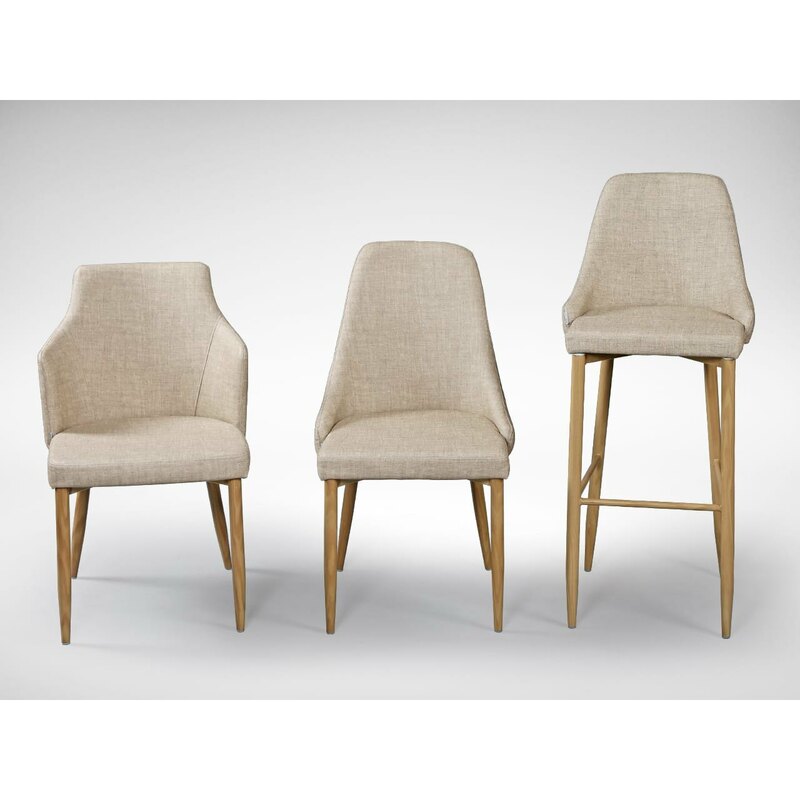 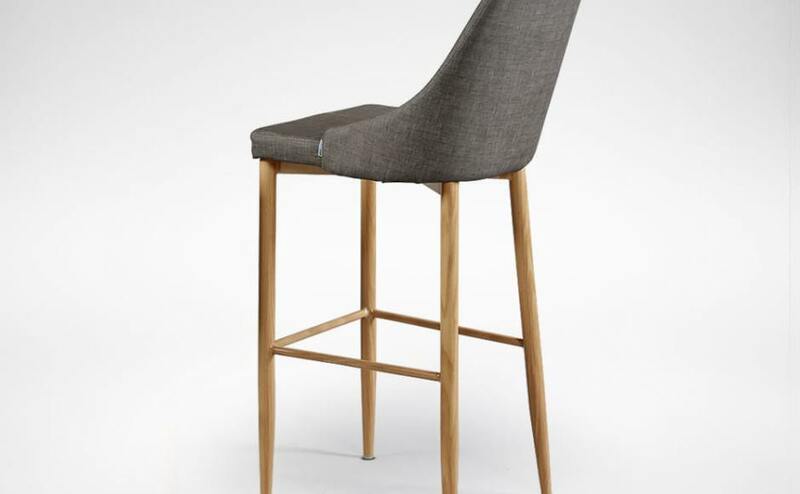 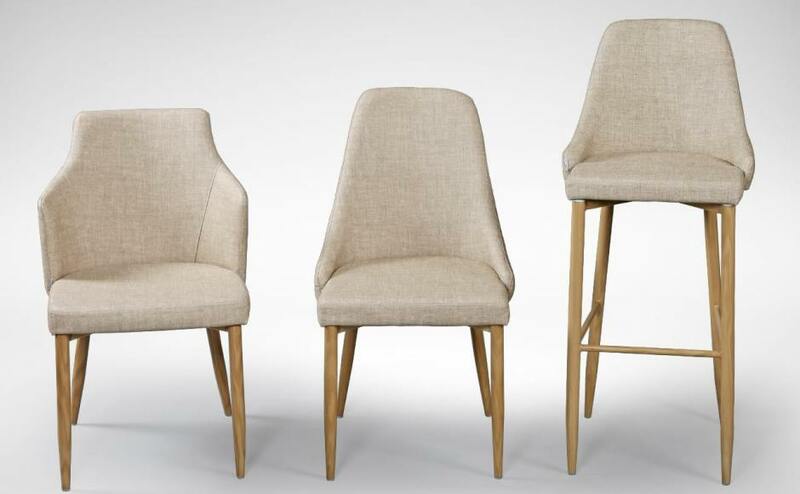 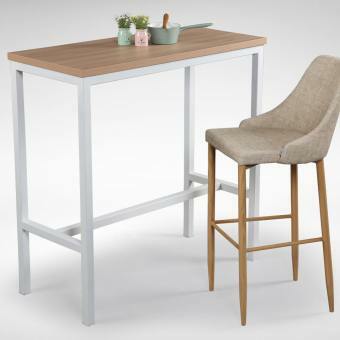 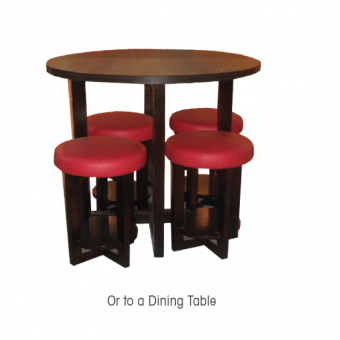 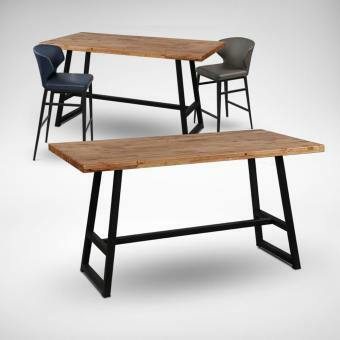 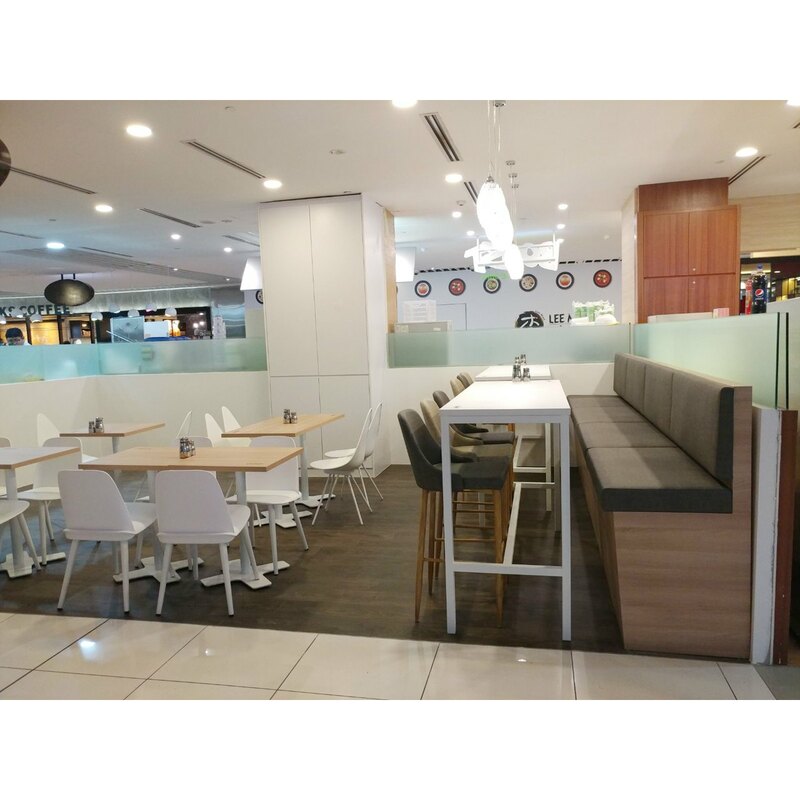 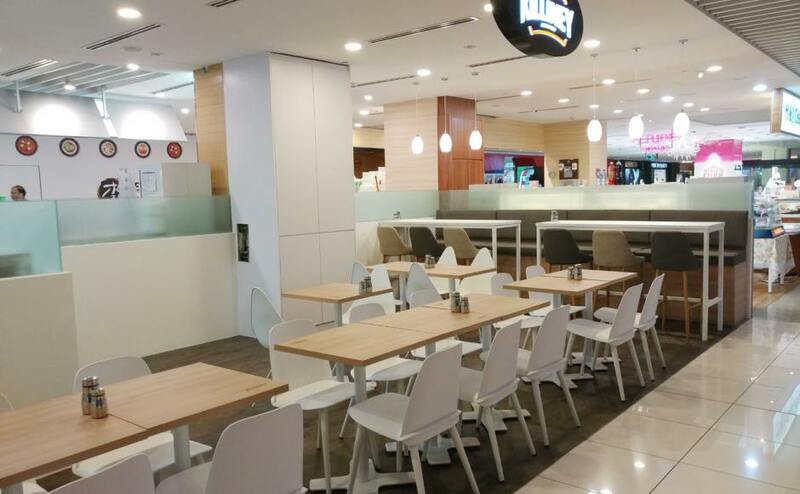 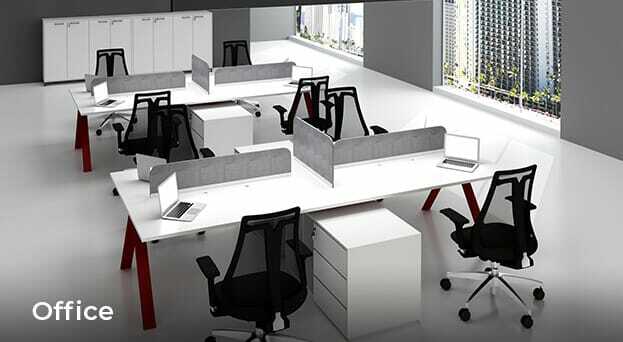 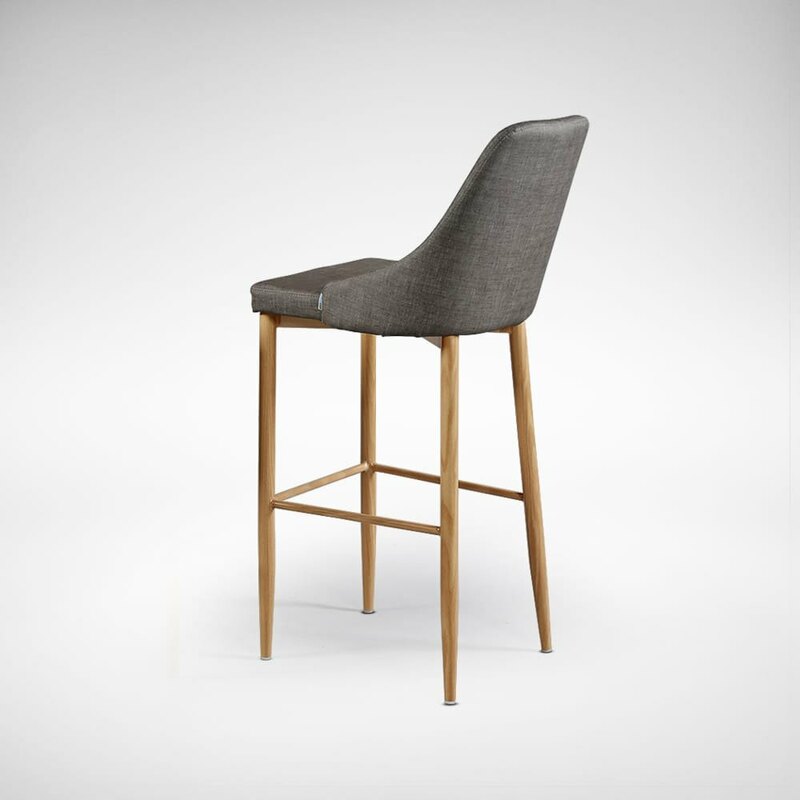 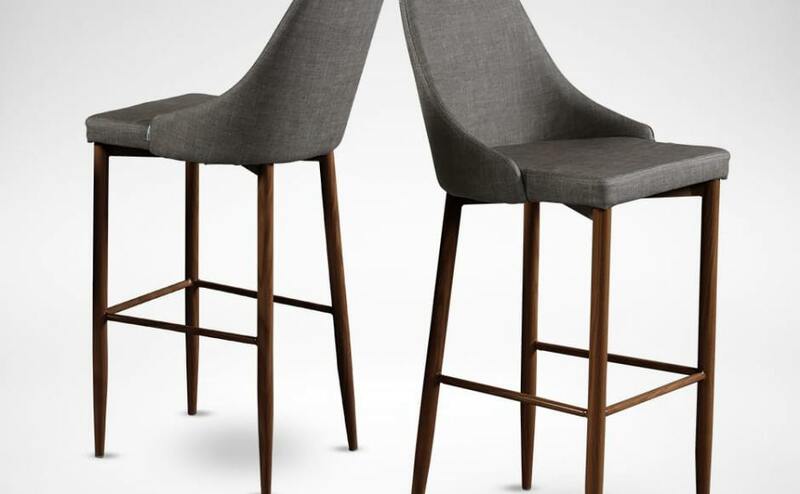 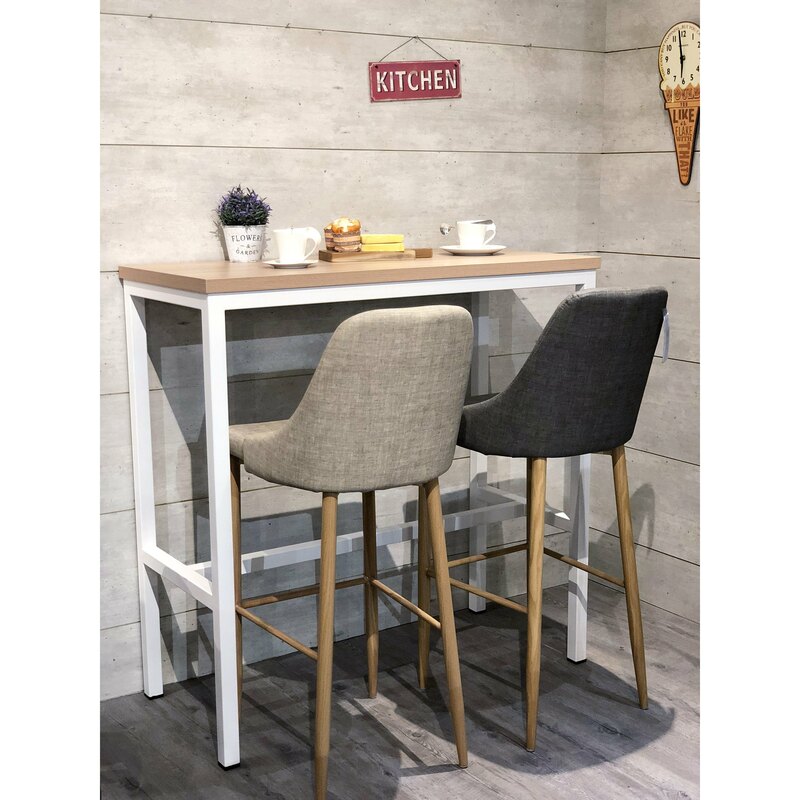 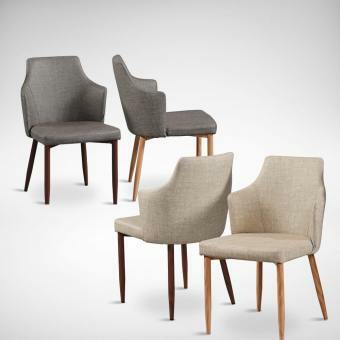 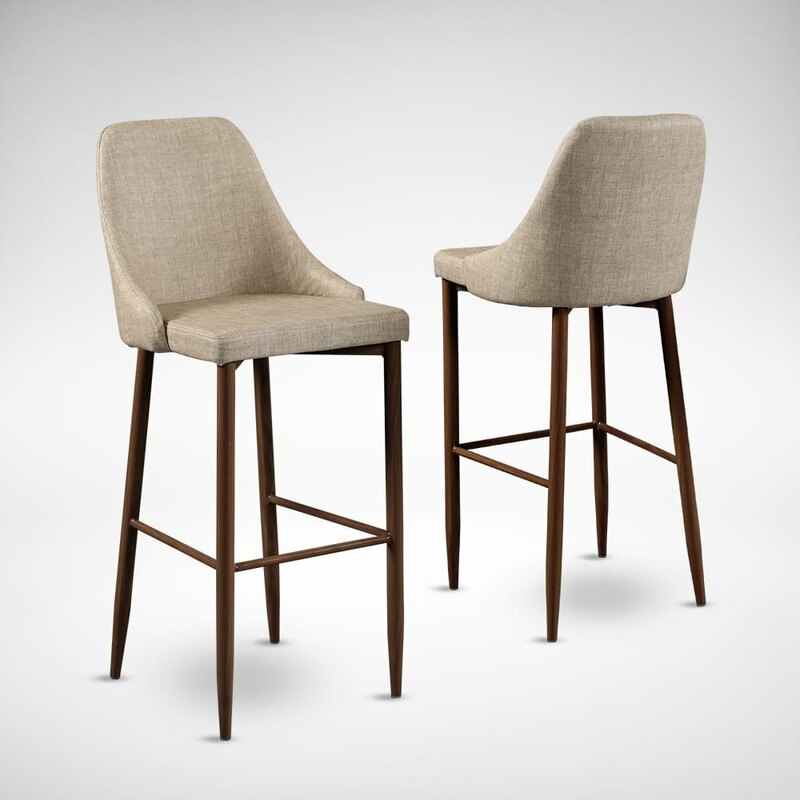 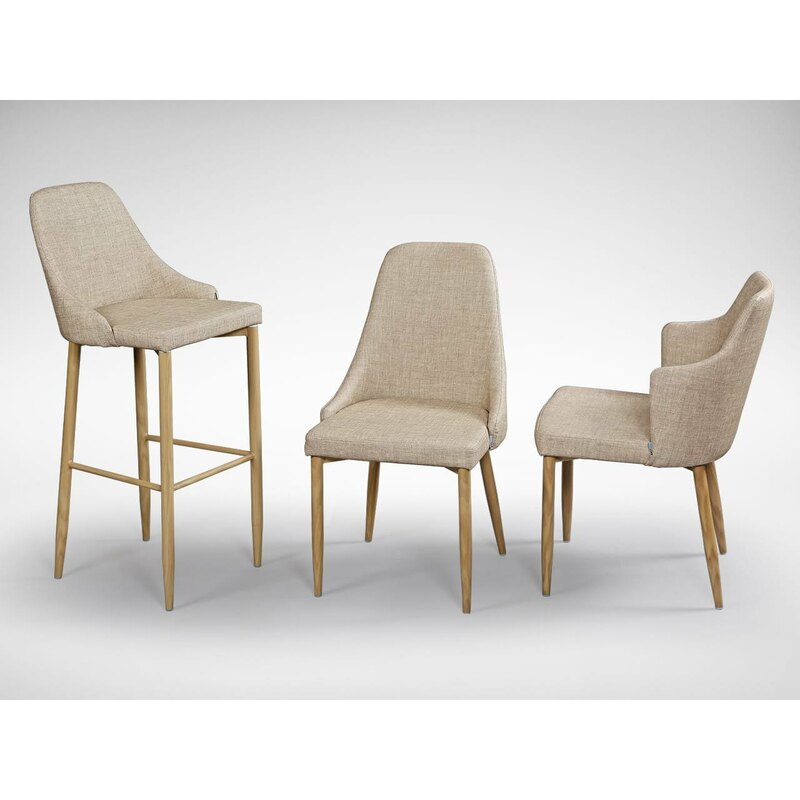 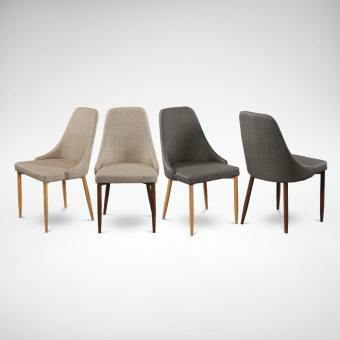 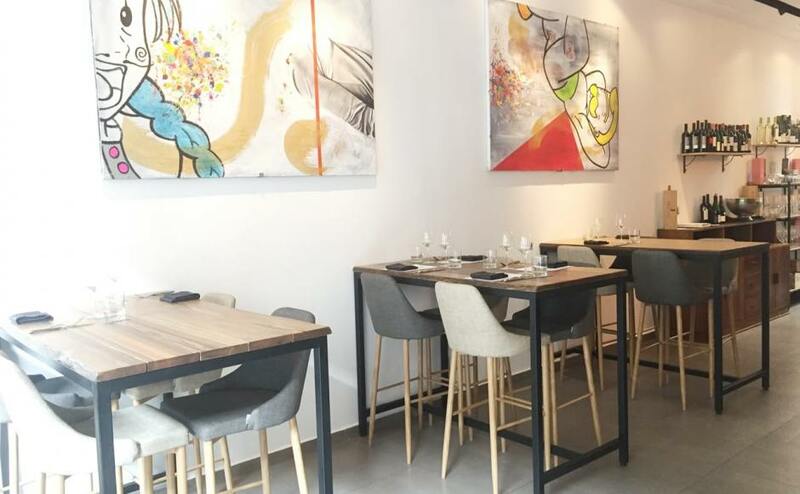 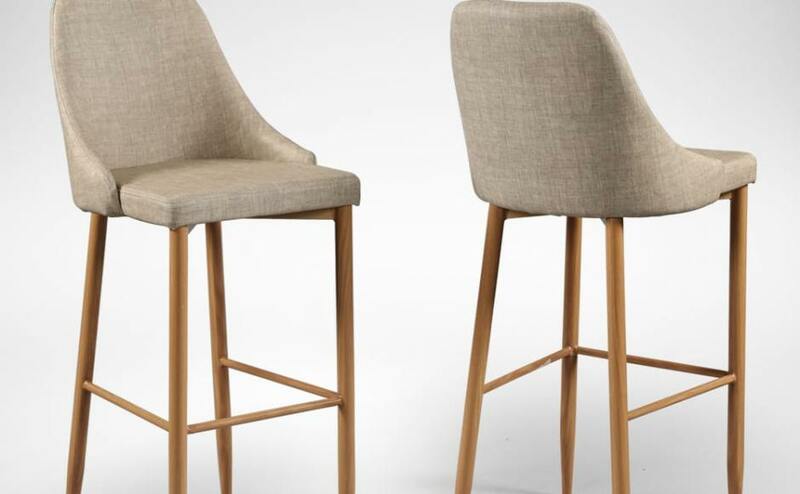 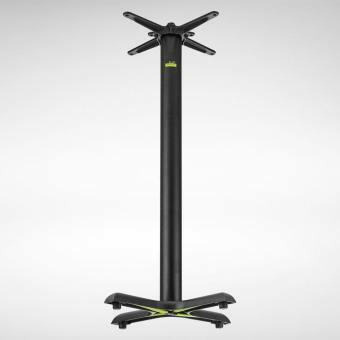 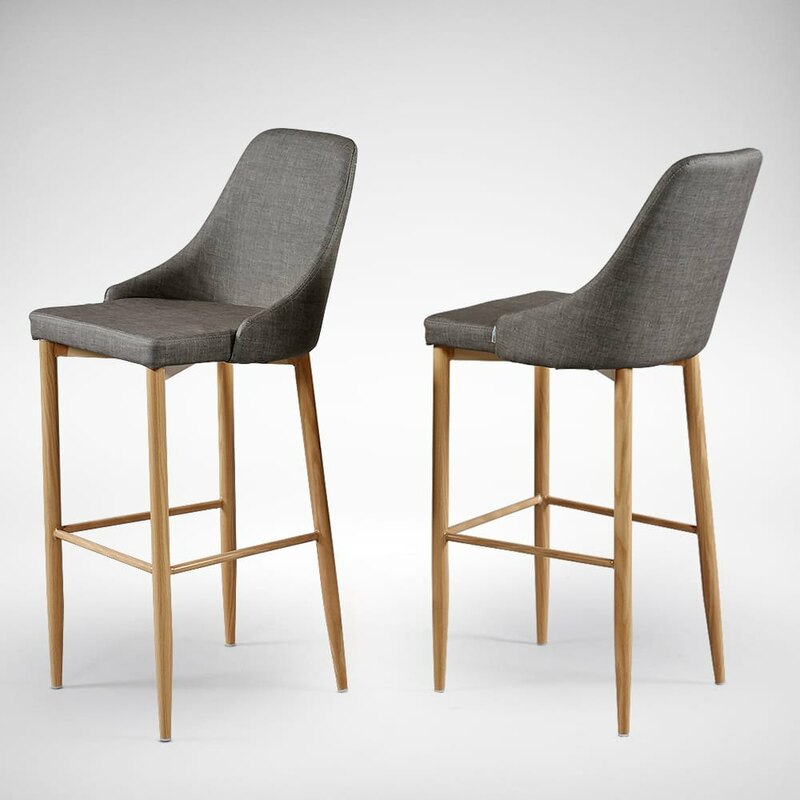 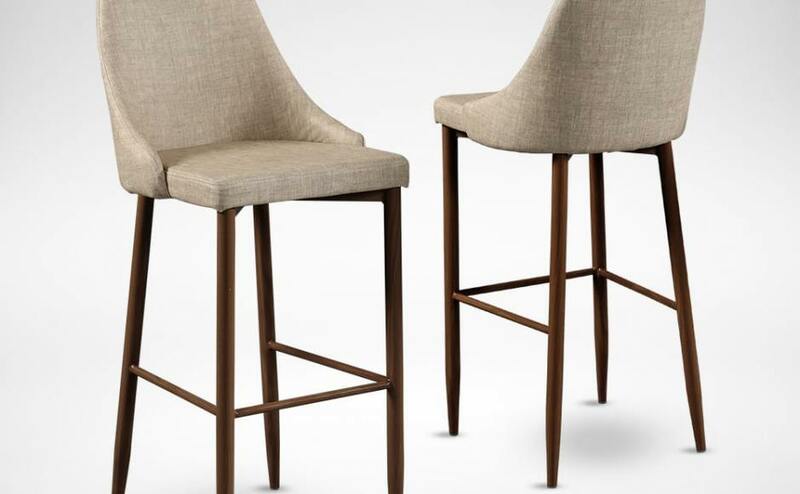 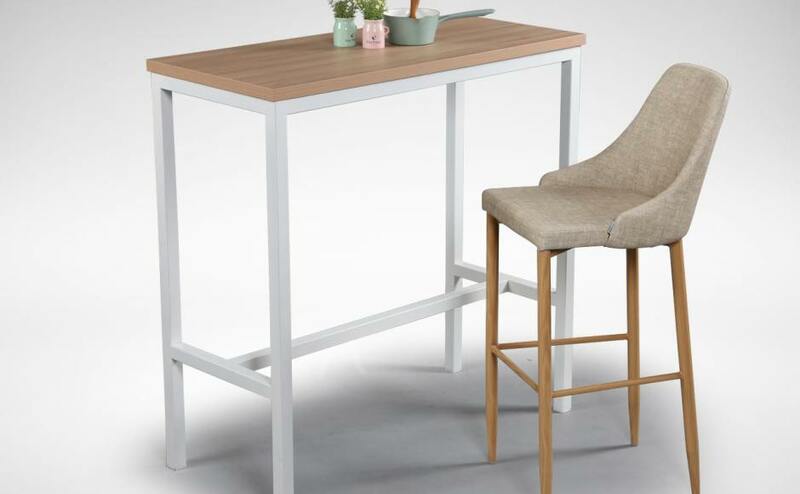 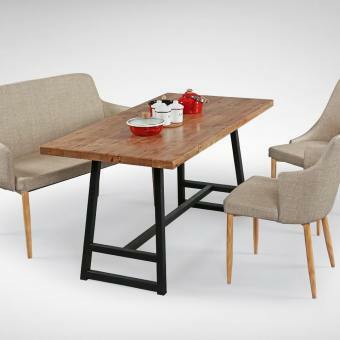 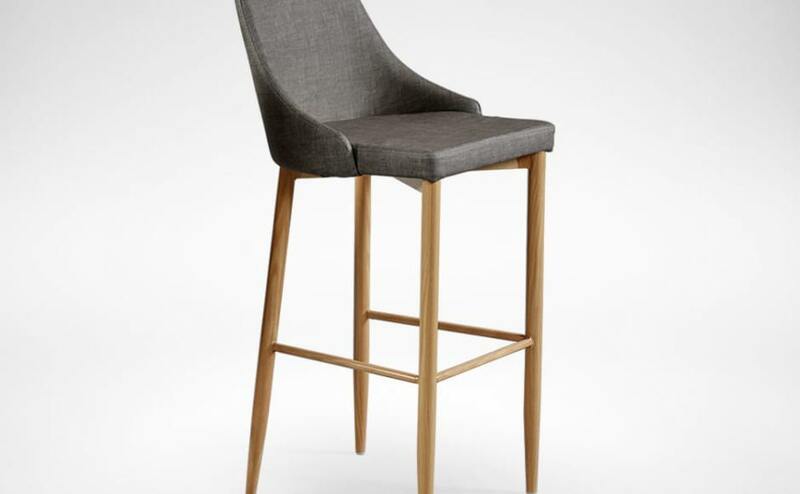 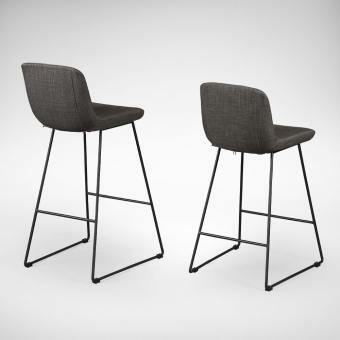 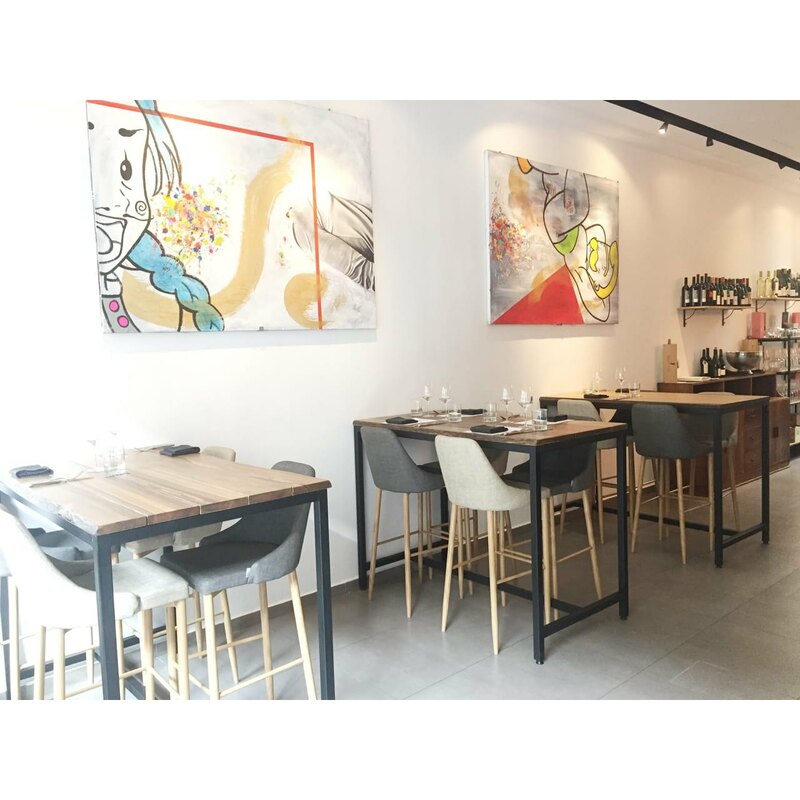 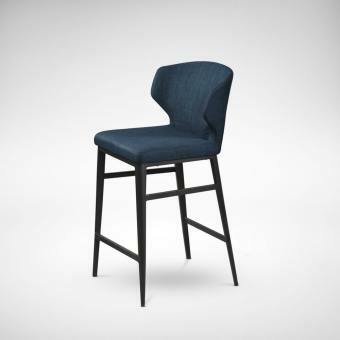 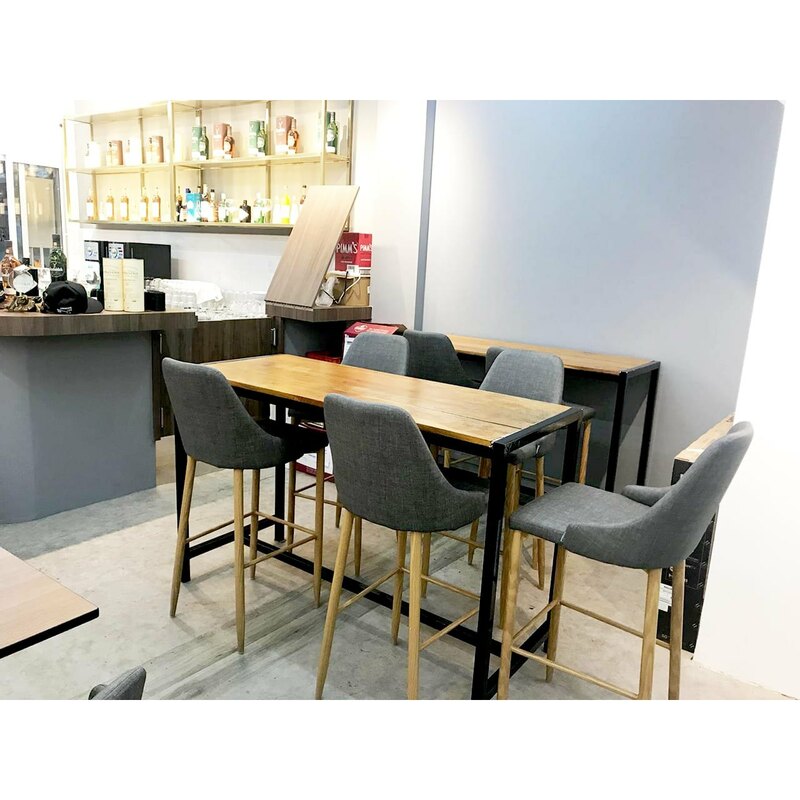 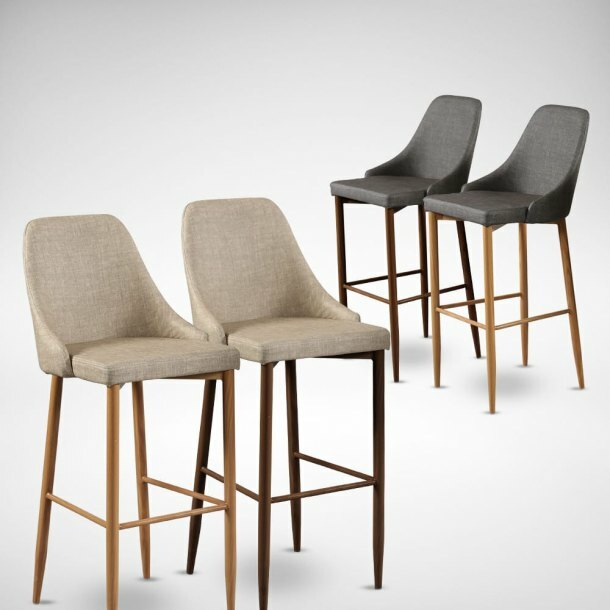 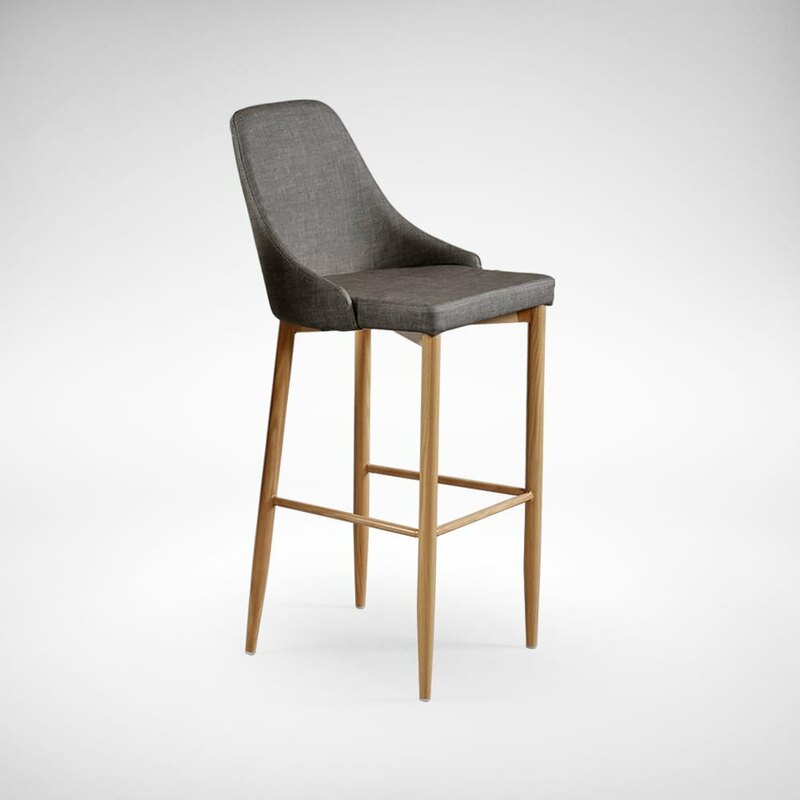 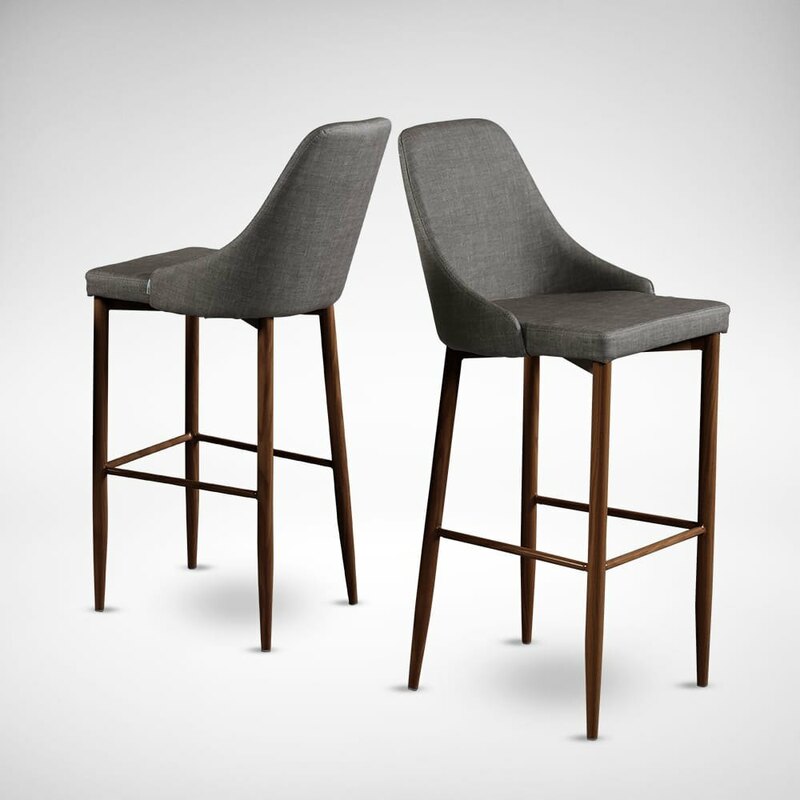 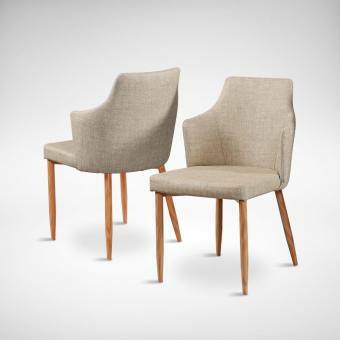 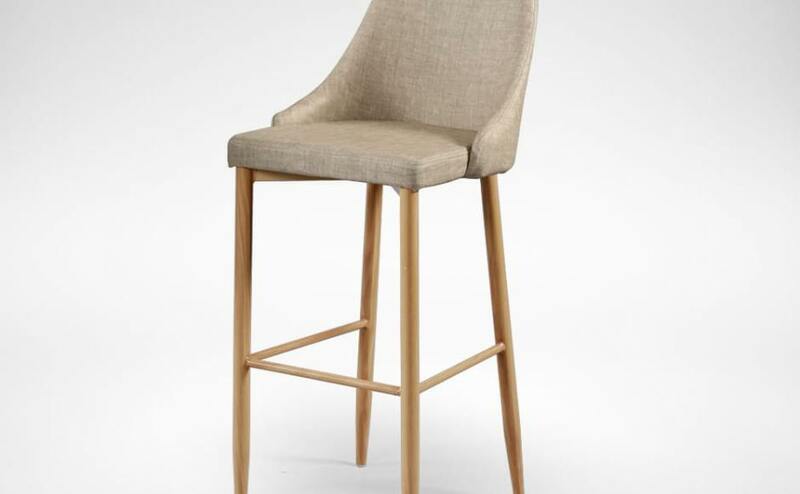 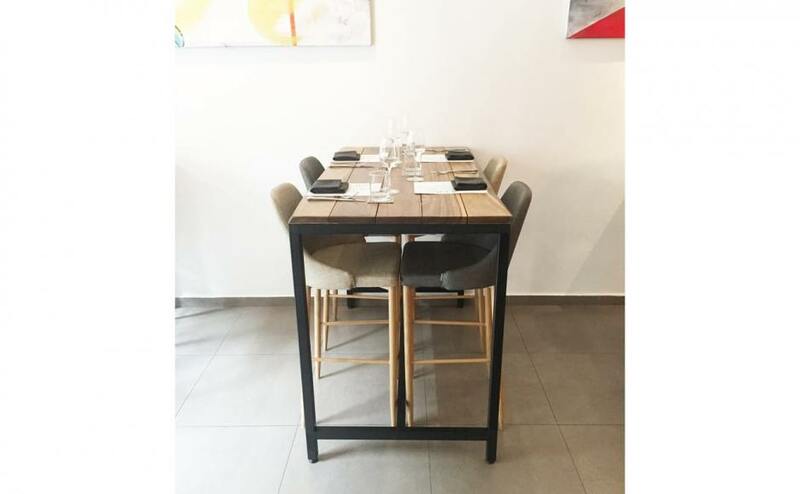 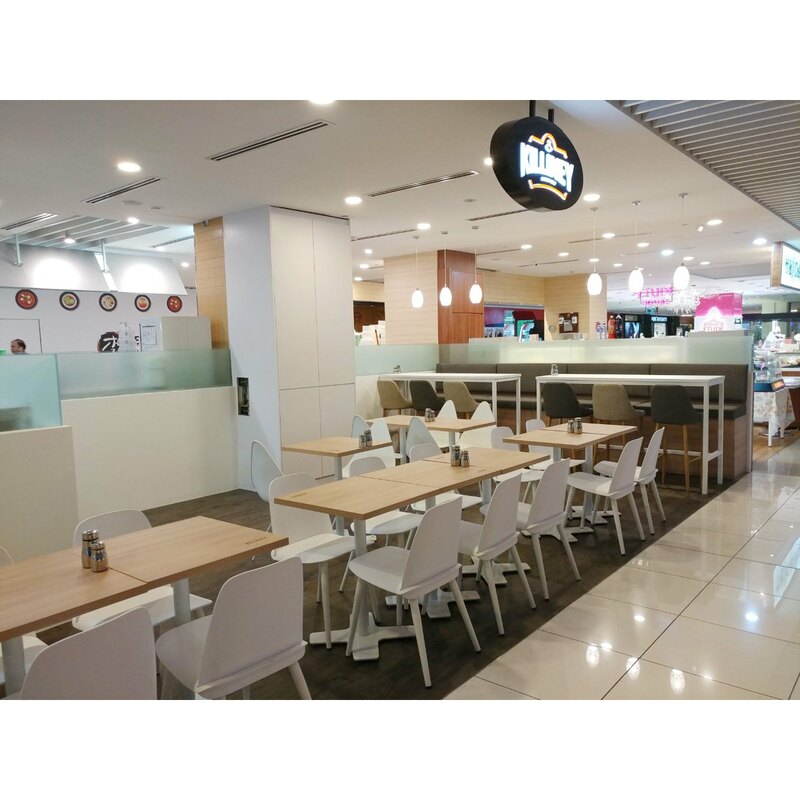 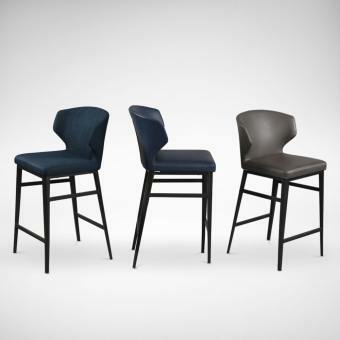 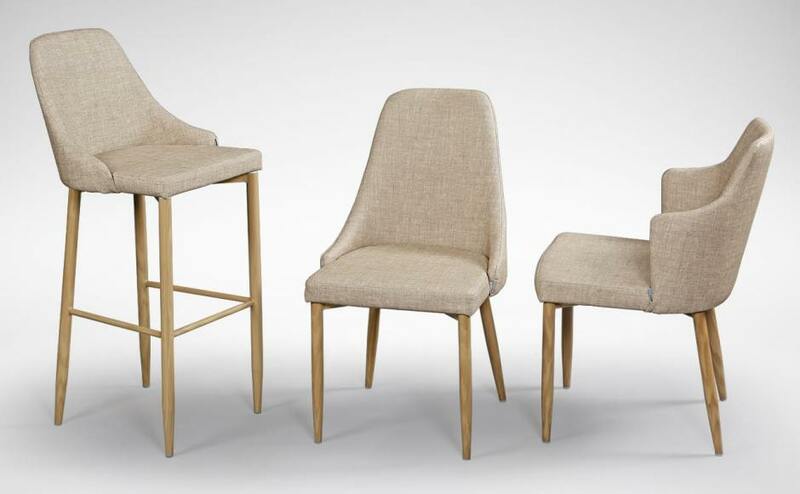 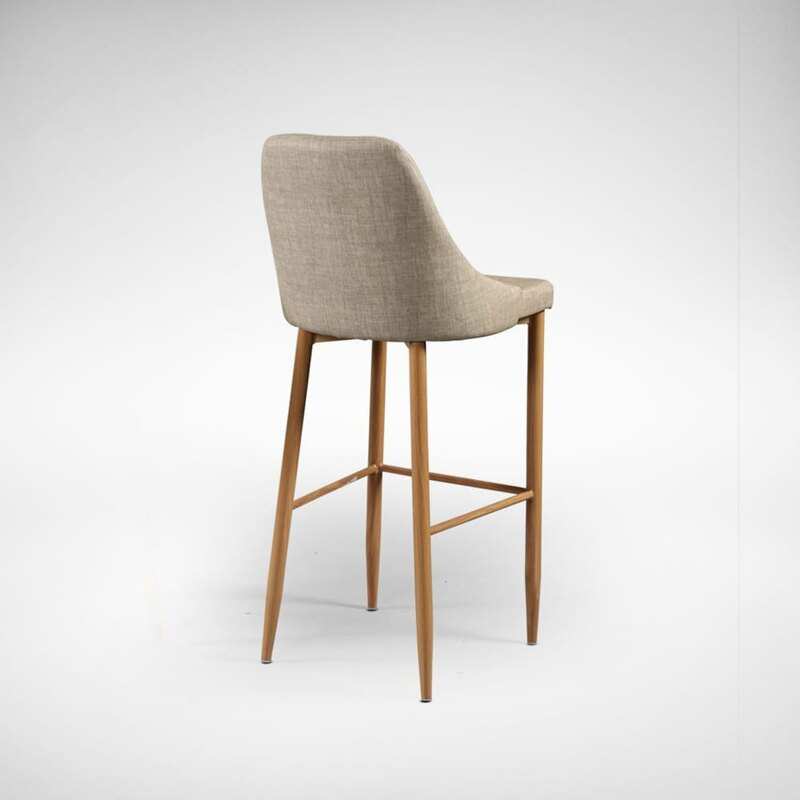 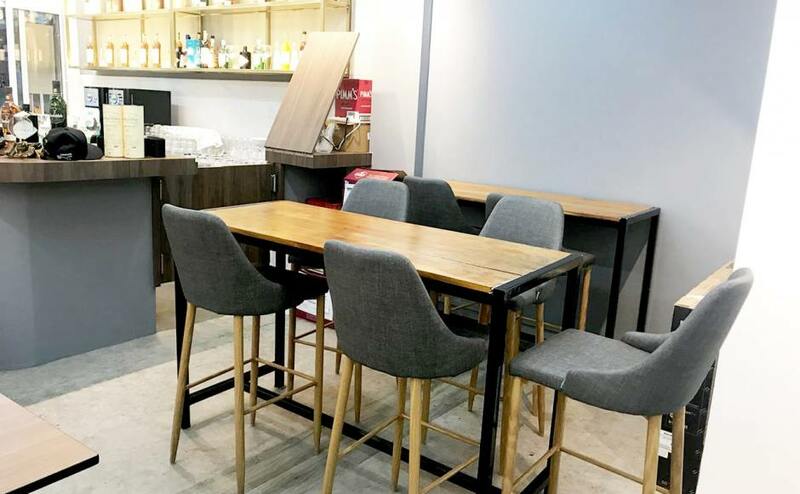 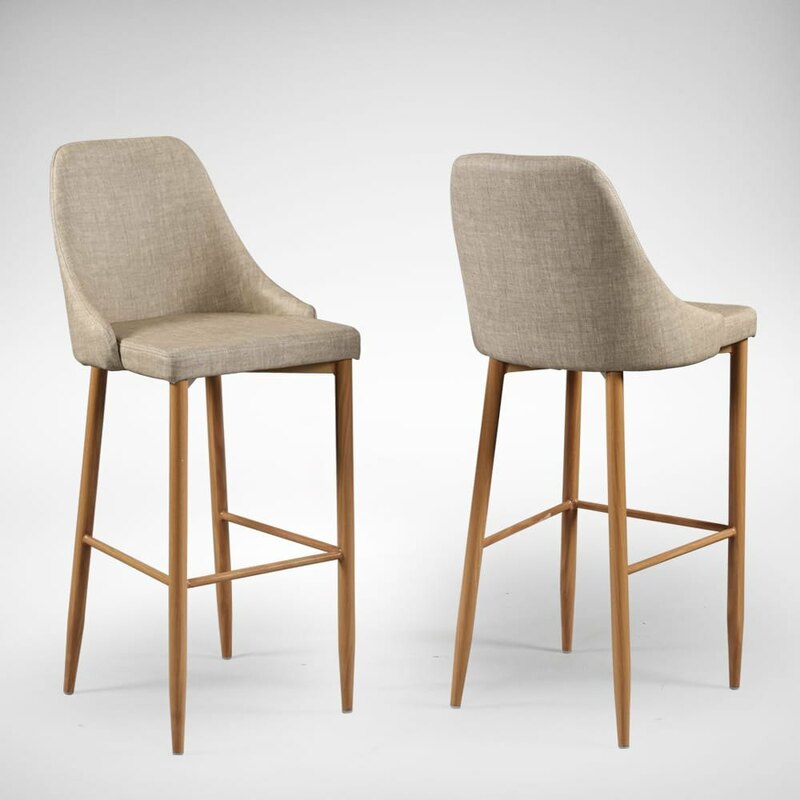 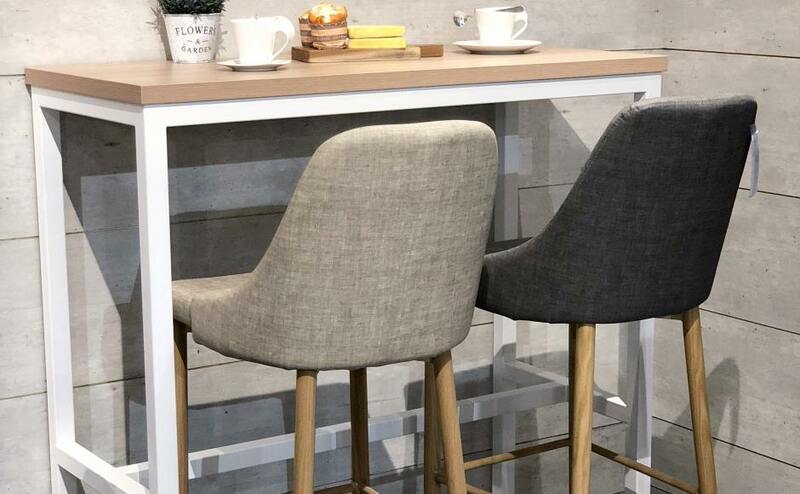 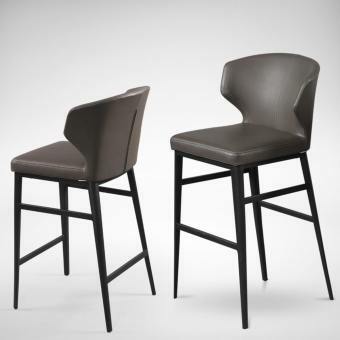 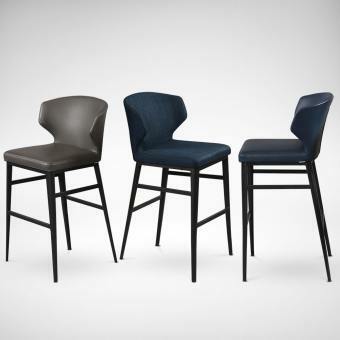 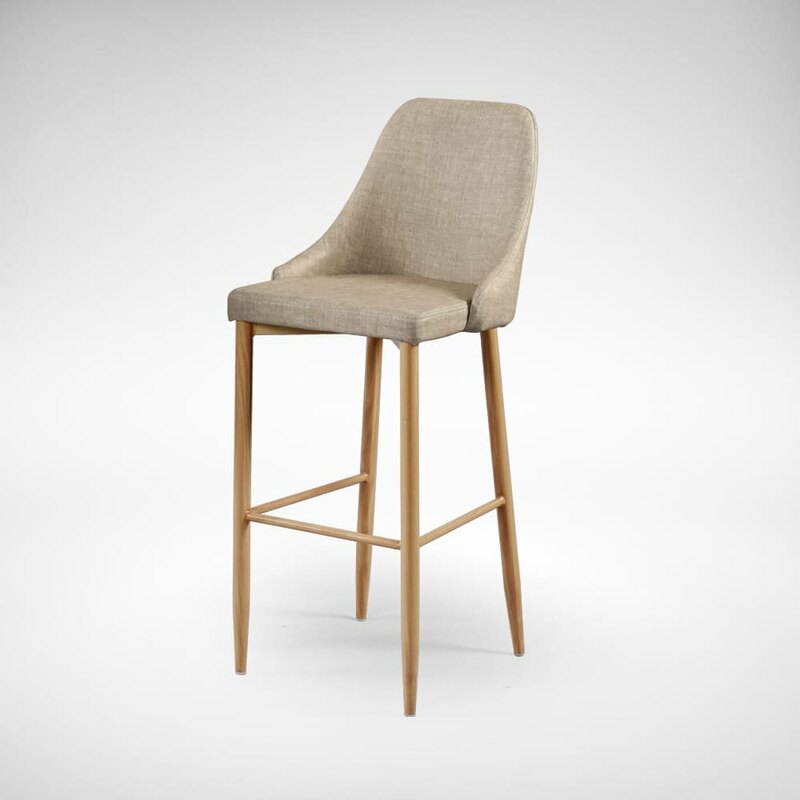 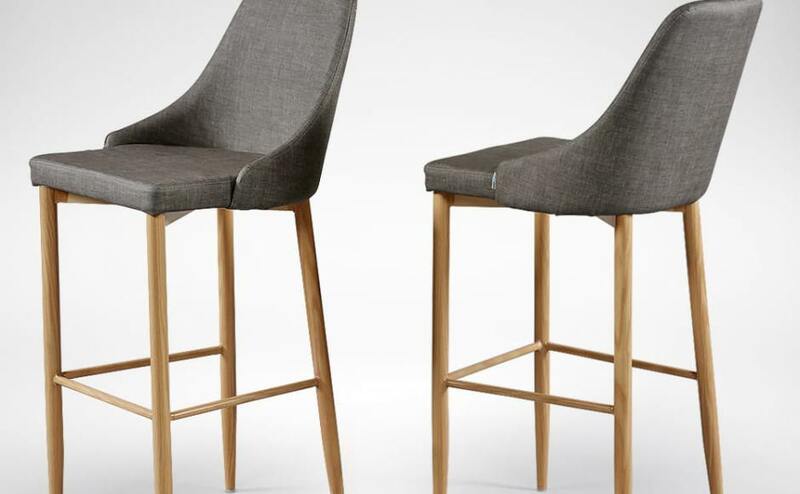 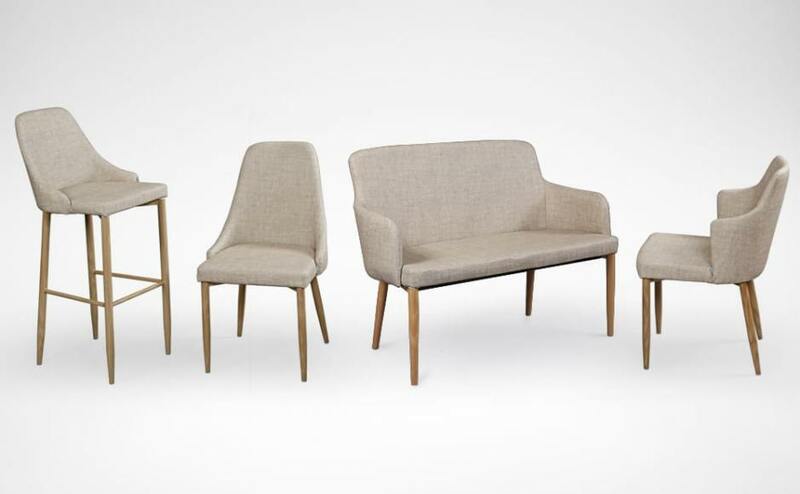 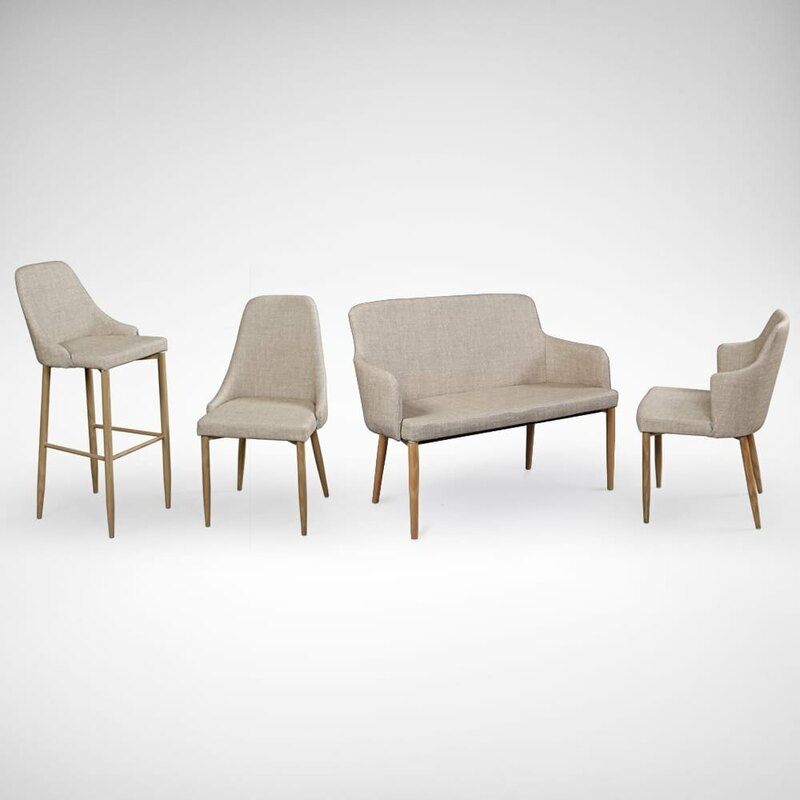 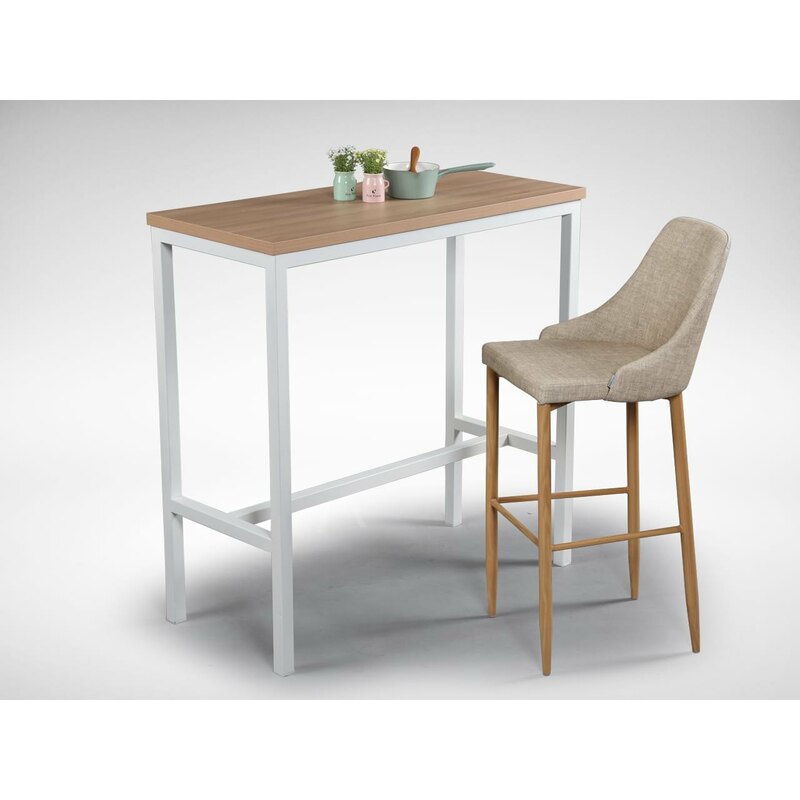 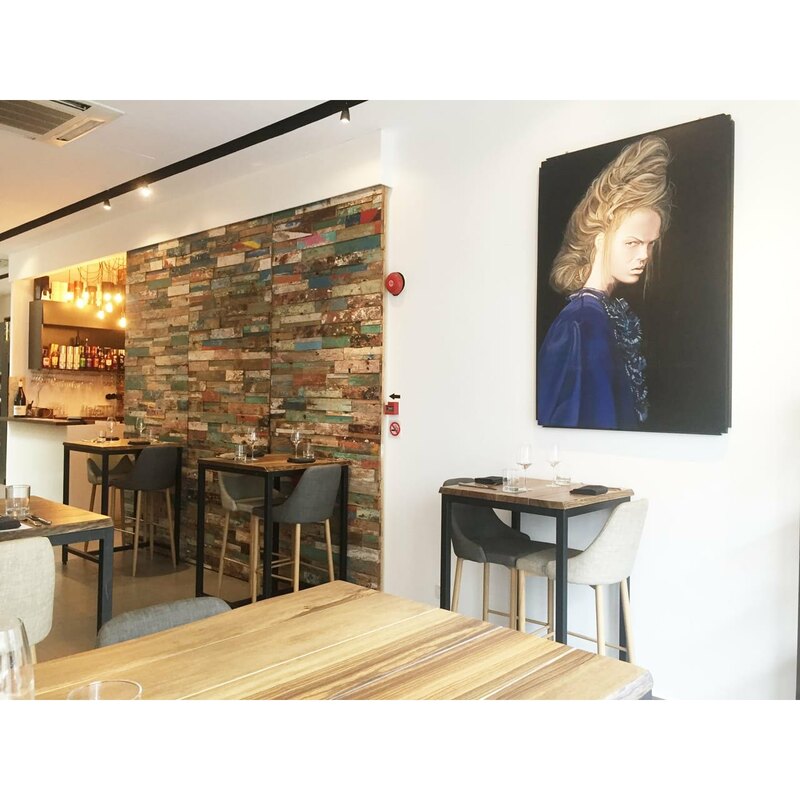 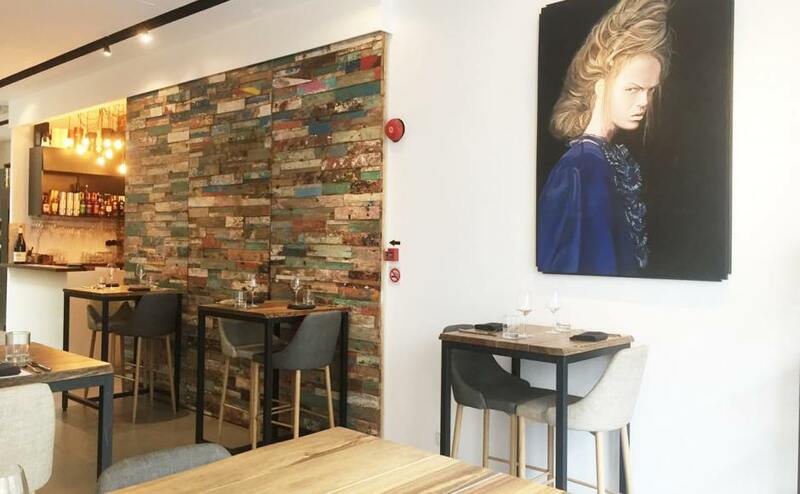 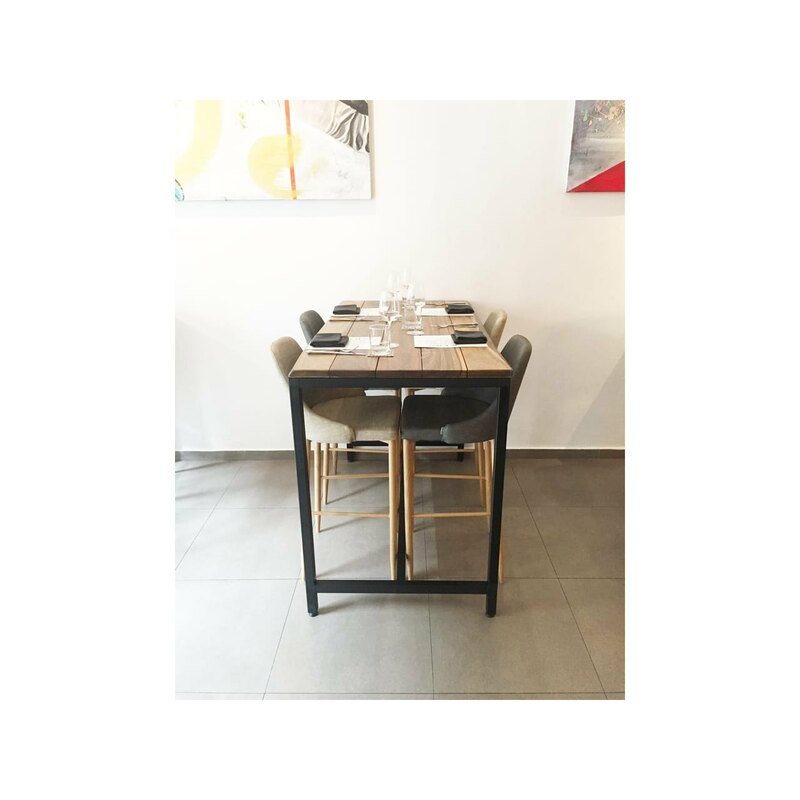 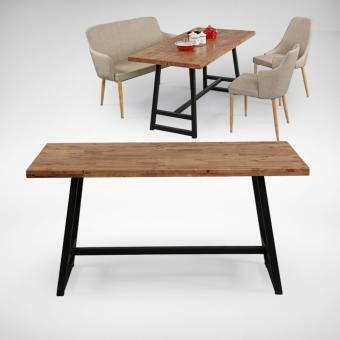 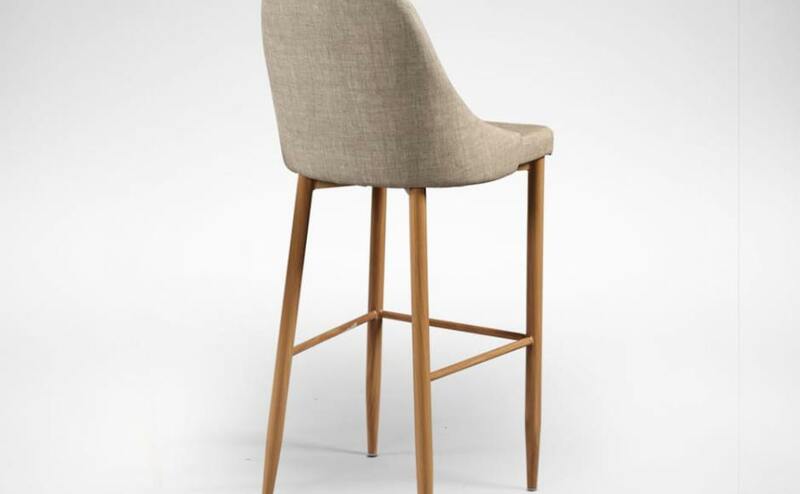 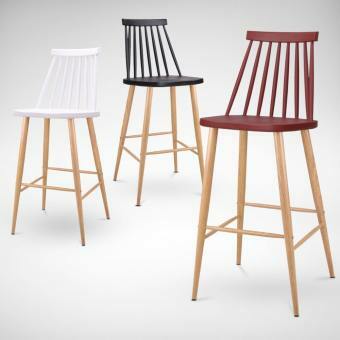 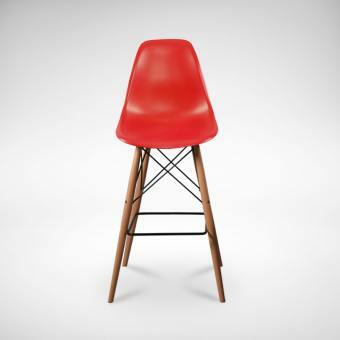 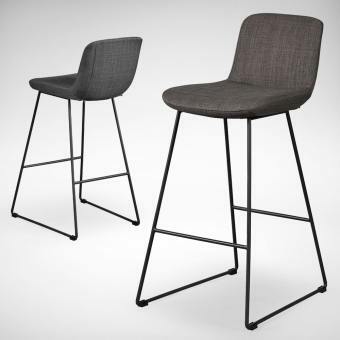 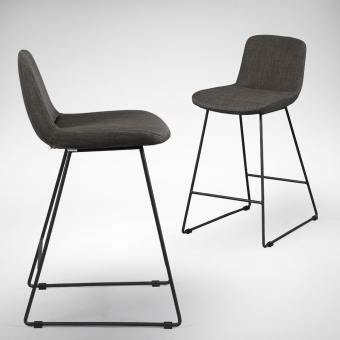 The Amelia Bar Chair is a high-back design that gives a full-back support. 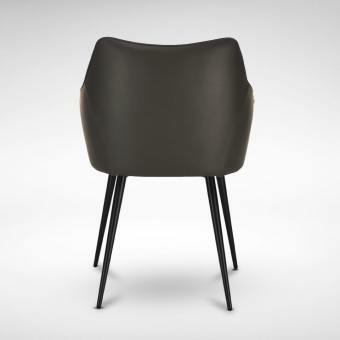 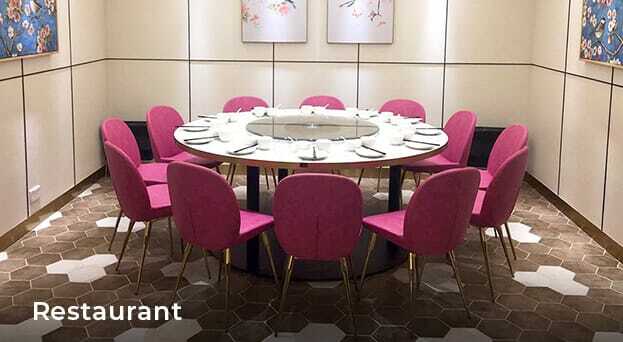 It looks like a fabric chair but it is actually easy on maintenance thanks to its PVC upholstery that imitates the textile-look. 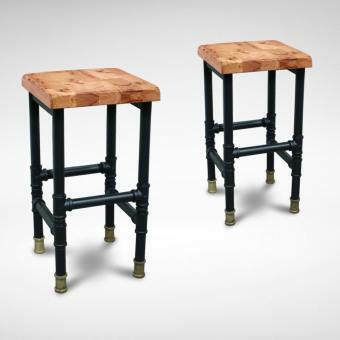 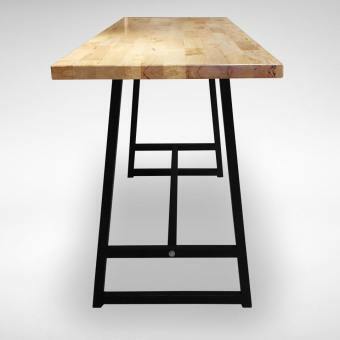 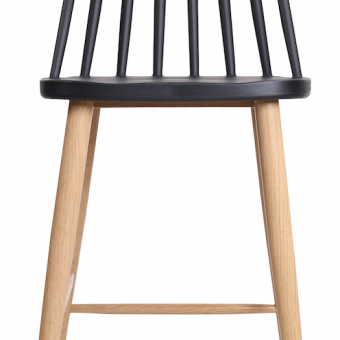 Sturdiness of this chair comes from the steel constructed legs that is disguised to look like wood. 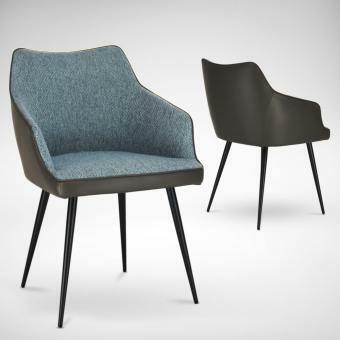 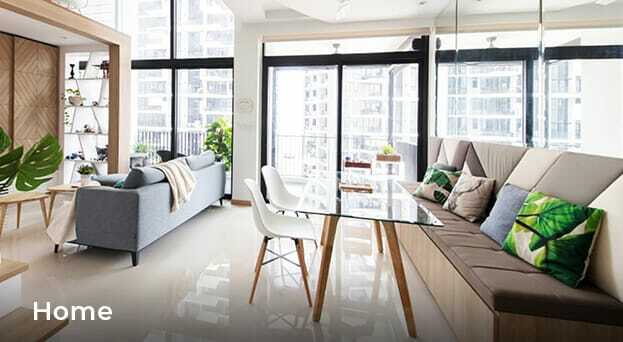 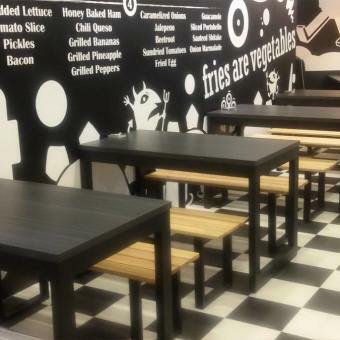 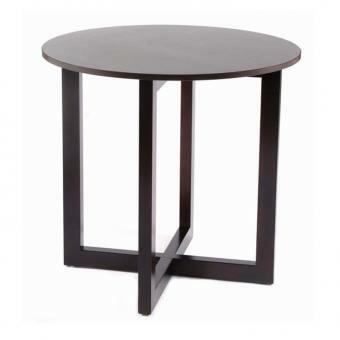 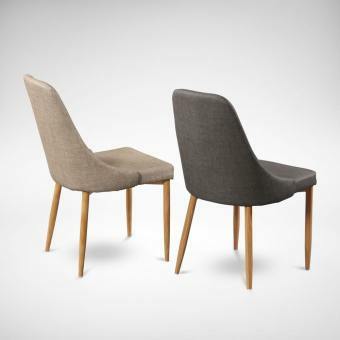 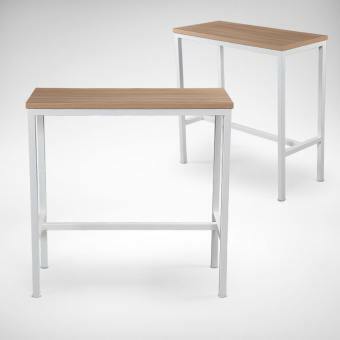 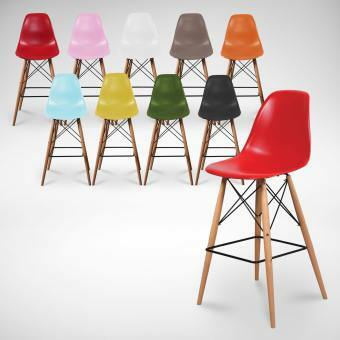 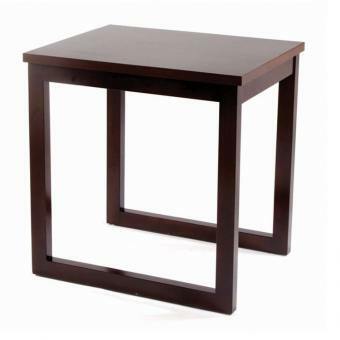 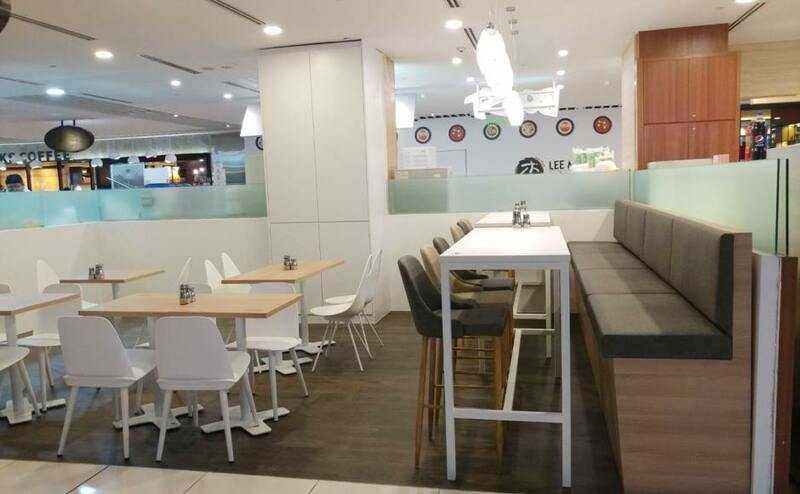 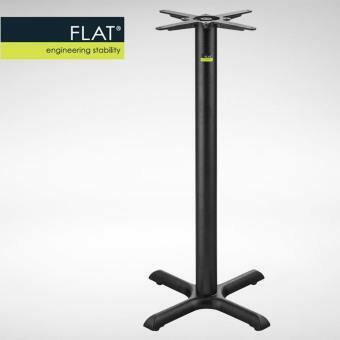 Choice of 2 colours, and also available in matching armchair, bench and sidechair versions.